Recently, I discovered a business being launched by another local mom and I knew Growing Up Disney readers would love her products. 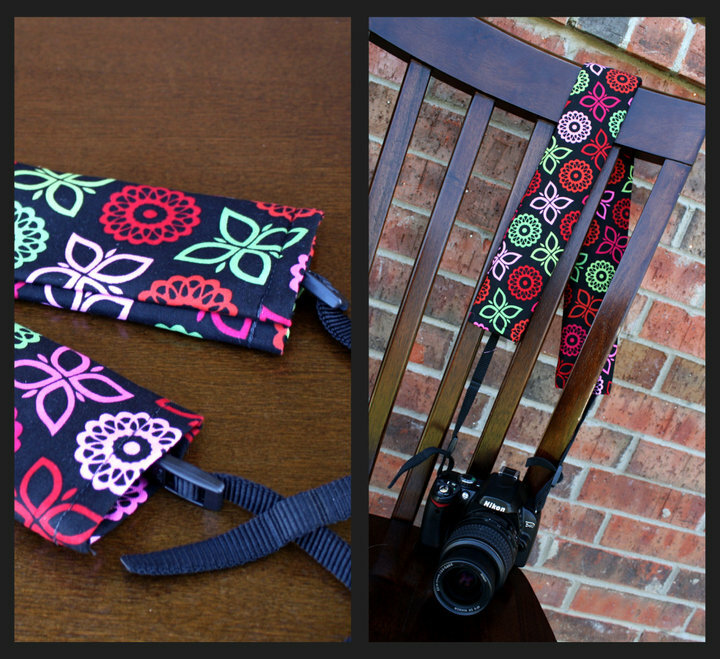 Sara, owner of Swanky Stitch, is making custom SLR/DSLR camera and camera bag strap covers. Sara decided to jazz up the camera she had purchased to chronicle her young son's life. After making covers for herself and her sister-in-law, she posted her creations on Facebook and was soon flooded with requests for more. Swanky Stitch was born. I received a cover in a red Mickey Mouse print and have thoroughly enjoyed testing it. I take LOTS of pictures with my DSLR and loved the idea of making the camera both more personal and more practical. The strap cover went on easily and we headed off to the park. My cover (and the one for the giveaway) is made from two fabrics: red Mickey print on the outside and black "minky" fabric on the inside. The minky fabric is plush and makes the strap very soft your neck, great for occasions when you are wearing the camera for an extended period of time. I haven't needed to wash mine yet, but Sara tells me you can machine wash them on cold and let them air dry. If I used it at Walt Disney World in the summer, I'd rinse it in the sink as needed and let it dry overnight. The cover is padded and slightly wider than the standard issue strap so it really helps spread out the weight of the camera. I especially noticed this when I wore the camera across my body to chase my daughter. The minky fabric also kept the strap in place as we walked around. Another great feature of my camera strap cover is the lens cover pocket. I'm always shoving my lens cover in a pants pocket and then checking and rechecking to make sure I haven't lost it. Now I put the lens cover in the pocket on my strap cover and know it's secure. It's easy to get the cover in and out of the pocket but it's a snug enough fit that it won't fall out. 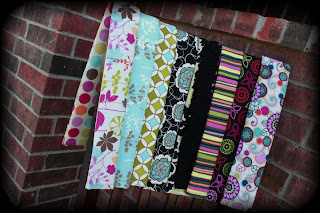 Check out http://swankystitch.blogspot.com/ for all of the different styles offered. 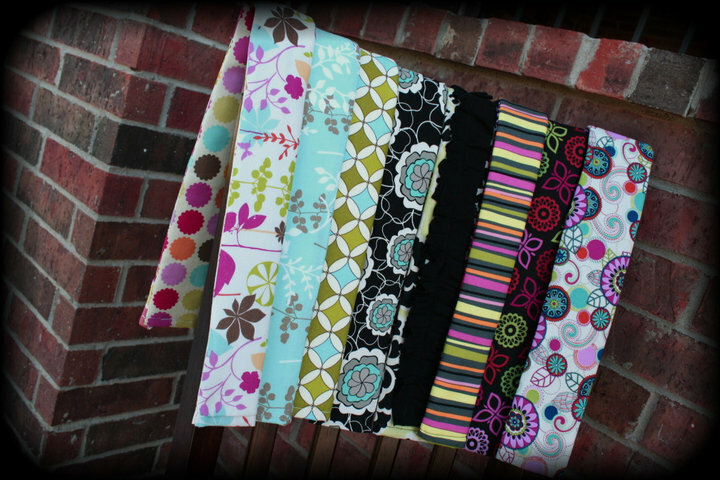 You can get one or two fabrics, a lens cover pocket, and even a ruffle if you want. All of the pictures in this post are from Swanky Stitch and are just a few of the many, many possibilites. If somehow you don't see what you had in mind, contact Sara to discuss options. Guys, she's recently added some collegiate prints to her collection. See if your favorite school is offered. These would make a great gift! The first 10 Growing Up Disney readers to order will receive a free lens pocket. Be sure to mention Growing Up Disney when you order. Ready to enter to win a Mickey Mouse print camera strap cover from Swanky Stitch? MANDATORY ENTRY: Visit http://swankystitch.blogspot.com/ and choose your favorite style number and fabric number and note it in the comments below. Other entries won't count unless you do this one. Tweet about this giveaway, one entry per day. 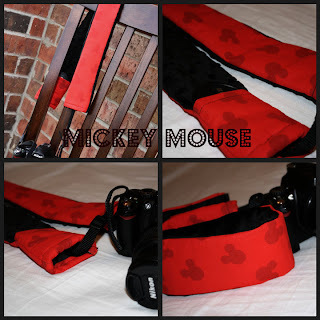 Feel free to use this: "Visit http://www.growingupdisney.com/ to enter to #win a Mickey SLR/DSLR camera strap cover from Swanky Stitch #Disney #giveaway"
Follow Growing Up Disney publicly on Google Friend Connect. See widget at right. This contest ends at midnight Central time on Monday, October 4, and is limited to residents of the United States and Canada. The winner will be chosen at random from all eligible entries. You'll be notified via email and have 48 hours to respond or another winner will be chosen. Good luck! Comment #14 is the winner. Congratulations Susan! I like Style 2 and 21 Minky but I REALLY love the Mickey Mouse strap! I follow Growing Up Disney publicly on Google Friend Connect. My favorite is Style Number 100, Style 1. I now also follow you on GFC.